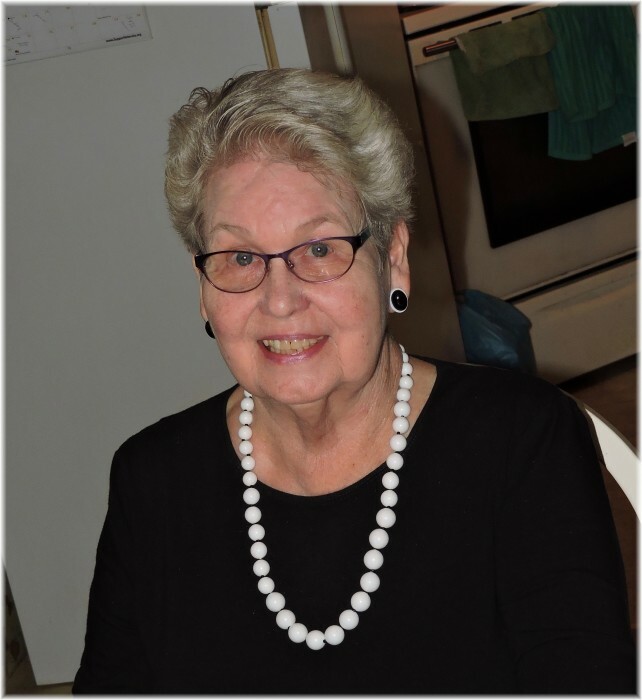 Lane Knight Lowery, 79, passed away Thursday, April 11, 2019 at her residence. She was born in Wake County, the daughter of the late Kathleen Mamie Watkins Knight and Joseph Noel Knight. Lane was a member of the Wake Union Baptist Church. She was a proud Past Worthy Matron of the Wake Forest Chapter #292 Order of the Eastern Star. She was retired from the State of NC in the Agronomic Division. In addition to her parents, she was preceded in death by a sister, Dee Dee Knight, a brother, Bobbie Knight. Funeral services will be held at 1PM Tuesday, April 16, 2019 in the Chapel of Bright Funeral Home with the Rev. Mark Harrison officiating. Burial will follow in the Wake Crossroads Baptist Church Cemetery. Lane is survived by her husband , Tony Lowery, Sr.; sons Tony Lowery, Jr. (Sheri), Jason Lowery (Amber), both of Youngsville; sisters, Carol K. Evans of Durham, Rachel K. Hendricks of Brandon, Florida; brother, Neal Knight of Chesapeake, Virginia ; grandchildren, Justin and Jessica Lowery, great grandson, Logan Lowery, step grandchildren, Ty and Zachary Gardner. The family will receive friends one hour prior to the funeral service. Flowers accepted or memorial contributions may be made to the Wake Union Baptist Church, 13345 Wake Union Church Road, Wake Forest, N.C. 27587.